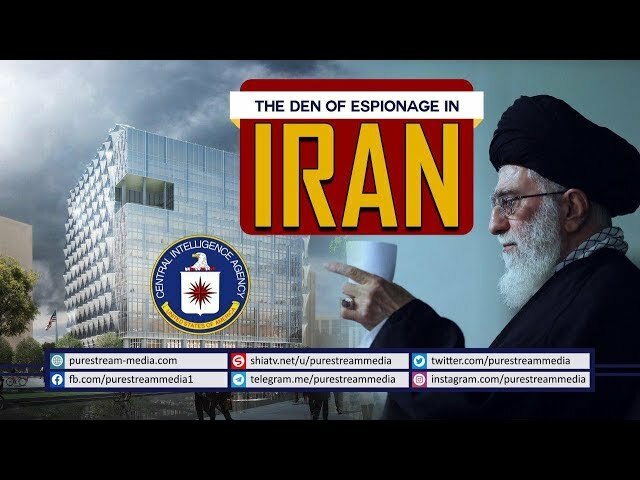 The Den of Espionage in IRAN | Leader of the Islamic Revolution What was the \'Den of Espionage\' in Iran? How was America controlling Iran prior to the Islamic Revolution? What did the revolutionaries do to address the issue? Did Imam Khamenei play a role in that? The Leader recalls those days. For all those nations that realize America\'s invasion, intrusion, and control in their respective countries, watch this video!